EUROSTAR : Fascinating and comfortable journey “under the sea”. …two hours and sixteen minutes, that’s all what it takes for the high speed train to reach from London St. Pancreas to the Gare du Nord Station in centre of Paris. That wouldn’t be so remarkable, but the fact, that 31 miles (50 km) segment of the Channel Tunnel used by Eurostar services, holds the world record for having the longest undersea section anywhere in the world. That rapidly changes the journey from ordinary into extraordinary, at least for me. 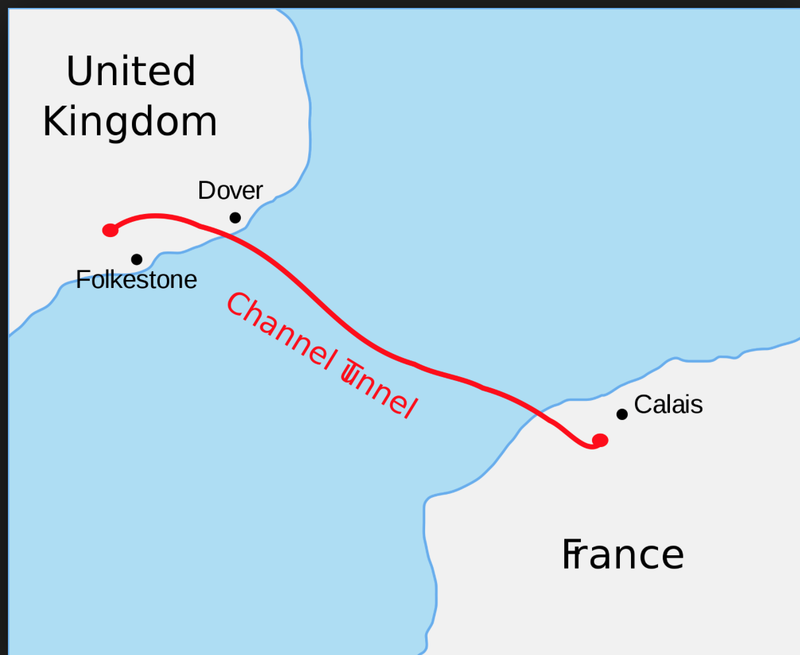 The Channel Tunnel is a rail tunnel beneath the English Channel at the Strait of Dover. At its lowest point, it is 250 feet ( 76m ) deep in the seabed. Hundreds of trains crossing the tunnel every day carrying millions of passengers since the opening in 1994. 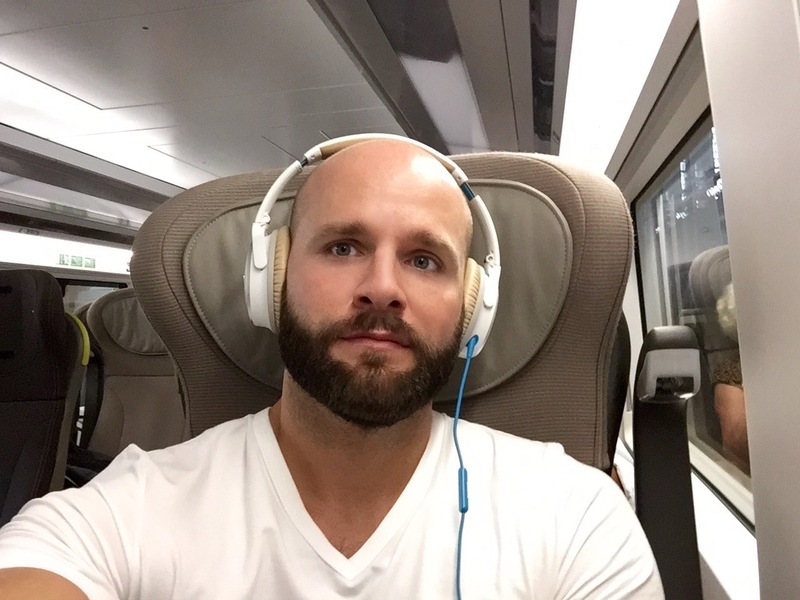 I would like to share with you my experience from the Premier Class, during my recent journey from Paris to London. Seat lay-out is 1-2, so if you travel alone, the one side seat is just perfect. Carriage is divided into few sections which makes the space feel more private. You don’t get to access the business departure lounge at the train station but even the regular one has fast free Wi-Fi and many places to get some snacks. Premier class was worth the extra €50 for the comfort, privacy, service and very tasty meal with selection of unlimited soft/alcoholic beverages to really unwind and enjoy this special trip. The “undersea” experience only last 20-25min, the train slows down as it pushes all the air in front of it. There is no extra sensation, except the fact is dark outside. The thought being deep below the sea made me feel slightly tense, but nothing what one more of gin&tonic wouldn’t fix. The project cost £4.65 billion (equivalent to £12 billion today), 80 per cent more than expected. There are actually three tunnels down there – two for trains and a smaller service tunnel that can be used in emergencies. Next Post: HUB ZERO : LIVE THE GAME !